Works by three Missouri Southern students will be featured during the Senior Exhibit, which will run Monday, April 24, through Friday, April 28, in Spiva Art Gallery. 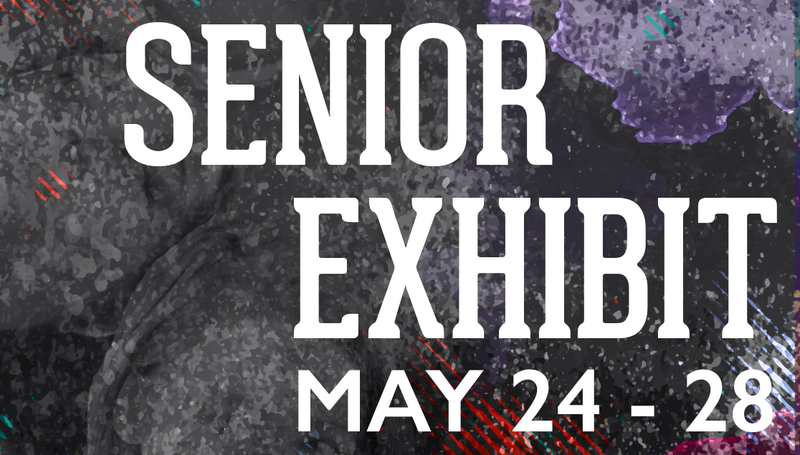 The annual show features works by graduating seniors as part of their BFA and graduation requirements. Zainab Almuhanna, of Webb City, will offer graphic design work that showcases brand identity and package design. Taylor Green, Joplin, will present fine art and graphic design works that show how man’s environmental impact affects endangered animals. Jemimah Muldrow, from Tulsa, Okla., will showcase print and package designs for the blind and visually impaired. A reception for the artists will be held at 5 p.m. Friday, April 28, in the gallery. Paintings by senior Luke Blevins, of La Russell, will be featured in a second exhibit planned for Monday, May 1, through Friday, May 5. The exhibits are free and open to the public. Gallery hours are 9 a.m. to 5 p.m. Monday through Friday. For more information, call 417-625-3046.